LEARNING EXPERIENCE – Article I – Welcome to Congress! | AMERICAN HISTORY RULES! ← LEARNING EXPERIENCE September 19/20 – THE CONSTITUTION! LEARNING EXPERIENCE – Article I – Welcome to Congress! Young historians – it’s time to dig into the Constitution! As we read through the awesome document, you may want to utilize one of the many the interactive online Constitutions as a guide. I encourage it, especially if you get stuck! I find the Interactive Constitution from Prentice Hall to be the easiest – not too overwhelming, and an easy summary if you get lost. 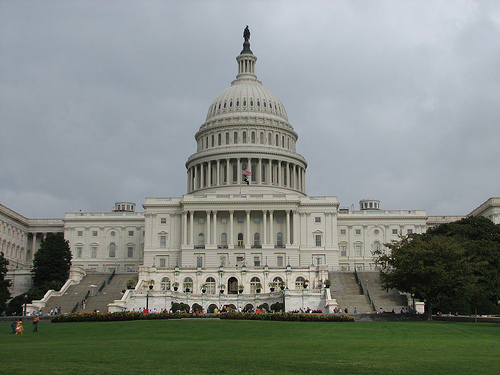 We will begin with the legislative branch – Congress. Your first task is to start reading Article I, getting as far as you can for our next class. My thoughts? Spend 25 minutes the afternoon/night you get it and 25 minutes the next afternoon/night … and we will see how far you go.